Top 5 Fall Trends 2014! Fall is coming. It's coming fast! And so are the trends! That's what I love about fashion and beauty, there is no ending. No matter how many times a thing or a style becomes a trend, it's always fresh. If you're like me who has been waiting and will always wait for the new trends every season, here are 5 trends for Fall 2014! I think braids will always be "in" no matter what season. Maybe because there are lots of braids styles to choose from and one season is just not enough to wear them all! haha Fish braids, crown braids and princess braids would be my top three picks. But for Fall 2014, bun with braids will be trendier than what I've just mentioned. Finally! A lingerie (Bras, Hosiery and Knickers) line catering to darker tones! :) Me likey! This genius creation from Nubian Skin will surely be hugged like a teddy bear by lots of women all over the world. To know more about these awesome products, check out Dailymail's post here. 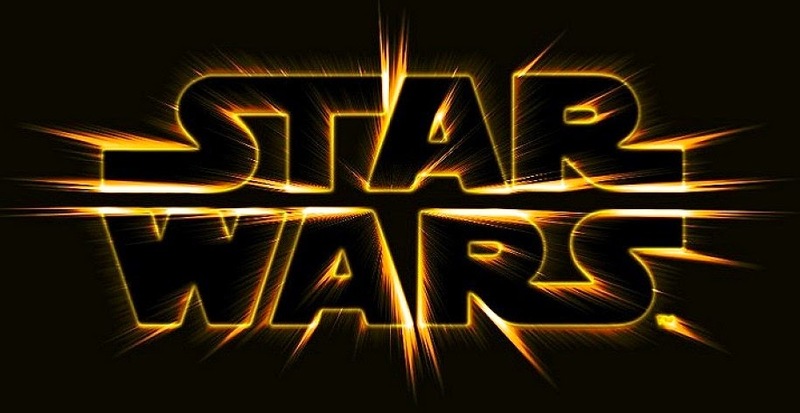 I’ve recently been a fan of Broadway musicals that feature dance. 1975’s A Chorus Line, 1975 and 1996’s Chicago, which I both adore, 1986 Broadway revival of Sweet Charity and other on-stage productions with killer dance routines fill my Youtube account. When I watch a video of Bebe Neuwirth and Ann Reinking doing “Nowadays”, I’ll be hooked on it throughout the evening. I’m not only amazed with the complex dance moves, frivolous costumes and colourful vocal prose these musicals have. What I most admire about is how the dancers look and how fit they are to be sashaying in different directions with Fosse hands and not skip a beat. Every dancer has his/her own tips on looking good and being fit. So, here is a short list on how to get a dancer’s body straight from the theater's stars. 1. When your face looks splotchy, drink a glass of ice cold water. The cold temperature makes the blood vessels constricted and soothes facial redness. We all have our makeup preferences but do you think you’ve got all that you’ve wanted- such as eye shadow colors? There are a lot more eye shadow pigments out there to try. Here is my list of tints that you and your fave girl friends can sink your teeth into. Your next favorite thing might be on this list. You can try this with your gal pals too and take all your makeup pouches for some eye makeup tips and secrets. This tint looks preppy and sweet especially on fair skin tones. If you’re more of a dark skinned beauty, try choosing a shade deeper and darker to emphasize the flushed tone. They say that the eyes are the windows to our soul and that they are the first things that people see of us. Let’s get those peepers fresh and bright for the world to see. Even though you didn’t get that much sleep last night partying or binge watching your favourite shows, you won’t wake up looking like one of those walkers from The Walking Dead. 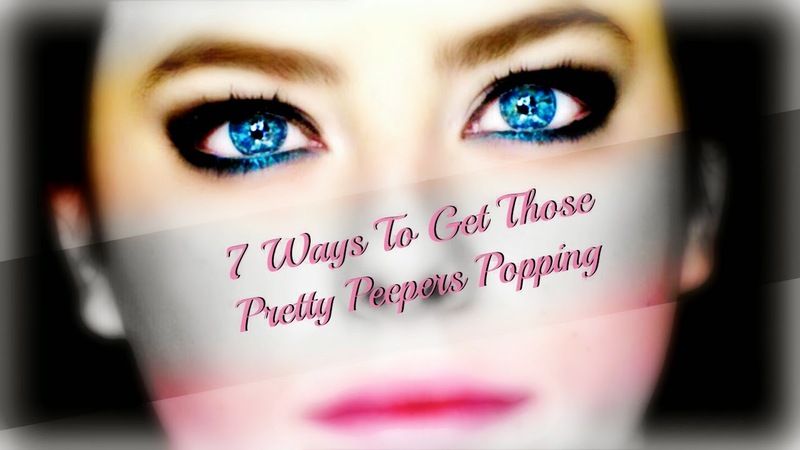 We have 7 tips on how to achieve gorgeous eyes for a refreshed look. 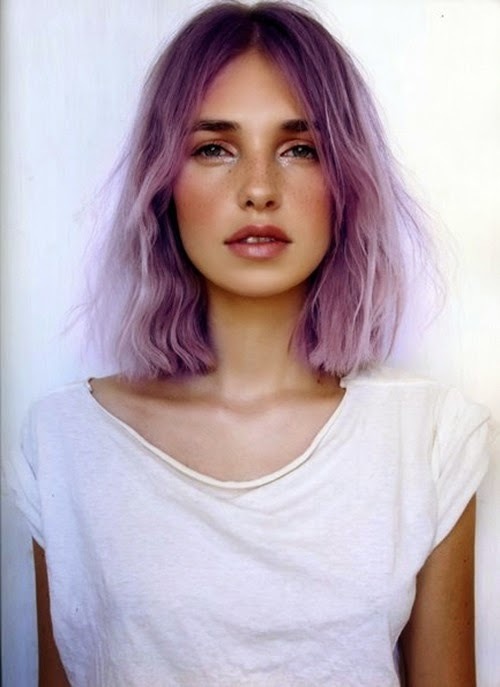 My Top 5 Favorite Pastel Trends! Finished all my working hours for the week so I'm relaxing and just reading interesting articles across the web. 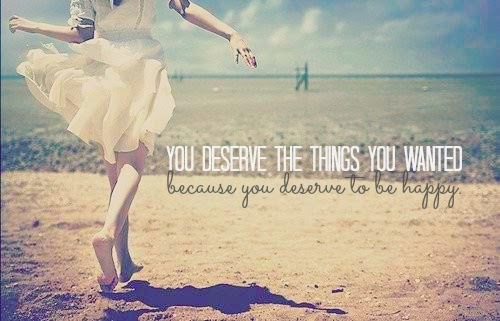 Stumbled to 9 Things You Seriously Need To Drop To Be Happy and it sure was spot on. I don't usually leave comments on articles that I read but this one was something I couldn't just ignore. I would suggest everyone to read this article by Alden Tan. "Let go of the attachment. Whatever happens, will happen. Accept it, learn from it, grow and keep enjoying the process." The hardest part in everything, I guess, is to let go. I could almost hear Idina Menzel singing Let It Go. We always try our best to do everything we can and we end up frustrated because it's not happening in our time frame and sometimes not the kind of things we want to happen. I guess I have to do what the author said, accept it, learn from it and enjoy the process. 5 Reasons Why You Need To Get A Massage Now! I'm always up for a massage and I will never say no to it *hides face* haha I get a massage usually once a month, therapeutic one, as I always feel better after every session. I'm very lucky to live in a country where getting a massage isn't that expensive even for the best ones! When I went to Europe last February, I never had the chance to experience it as it was very expensive. That's why the first thing I did when I arrived home was go to my favorites massage place and had a relaxing 1 hour and 30 minute massage. Well anyway, for this post, I'm going to give you five reasons why you need to splurge on a good massage! The popular ‘80s American cartoon television show is revived and re-imagined into a full feature film set to be released next year. So, who are the lucky girls who get to embody Jem, Kimber, Shana and Aja in this 21st century take of the beloved series? They are Aubrey Peeples, Stefanie Scott, Aurora Perrineau and Hayley Kiyoko. 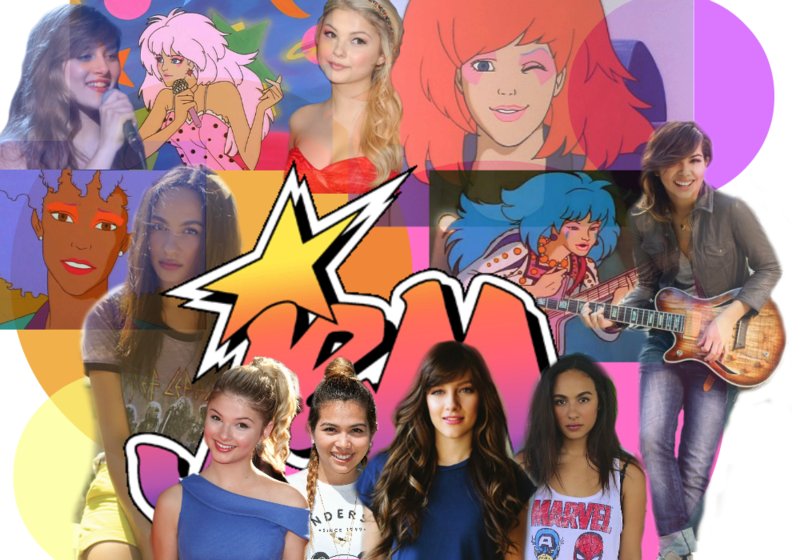 Let’s take a look the girls and see if they have the singing and acting chops to play Jem and the Holograms. Here are simple ways to look beautiful by associating Vaseline, apple cider vinegar, baking soda, coconut oil and eggs into your beauty routine. 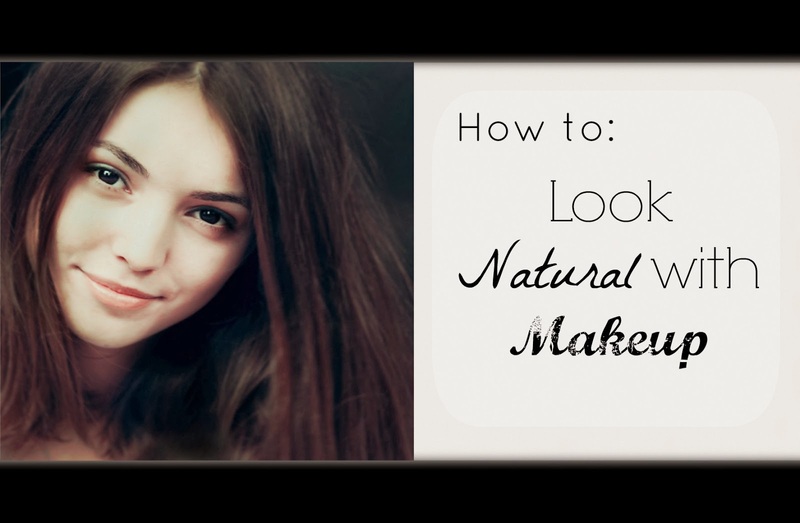 Be beautiful in a matter of seconds by following these tips. Trust us, these beauty hacks are affordable and they’re as easy as 1,2,3.
baking soda - Adding baking soda to your regular shampoo prevents build-up. - Mash strawberry and baking soda and you have yourself a good teeth whitening cream. -Baking soda can be used as a face exfoliant by mixing it with your facial cleanser. Whether you’re a student, a parent, an average workaholic or a mix of all three, you are not excuse from getting sleep deprivation. As modern day women, we work hard (and play hard), which leads to us having fewer hours of rest or none at all. Don’t get us wrong, nothing beats getting up in the morning looking fresh and fine after a good night’s sleep. 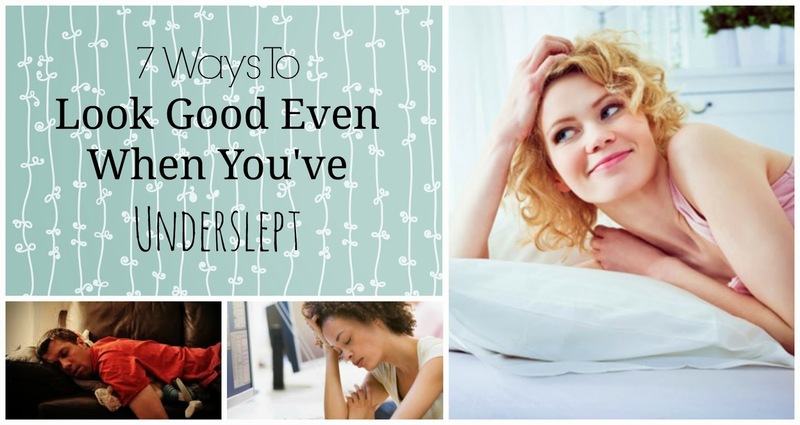 But when the lack of sleep cannot be prevented, here are 7 ways to look good even when you’ve under slept. 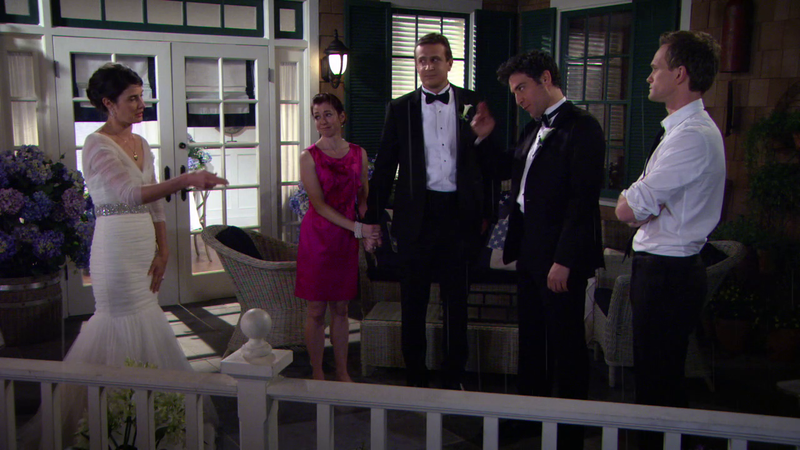 How I Met Your Mother: "Last Forever Pt. 1"
If you haven’t watched episodes 23 and 24 called “Last Forever Pt. 1, Pt. 2” prior to reading this in that case, look away. Close this page and forget that this blog post ever existed because a huge tidal wave of spoilers plus, some vivid 720p screen caps of the episodes’ highlights is headed your way. Although the ingredients of these all-natural treatments are found in our pantries, it is still best to use them in moderate amounts. 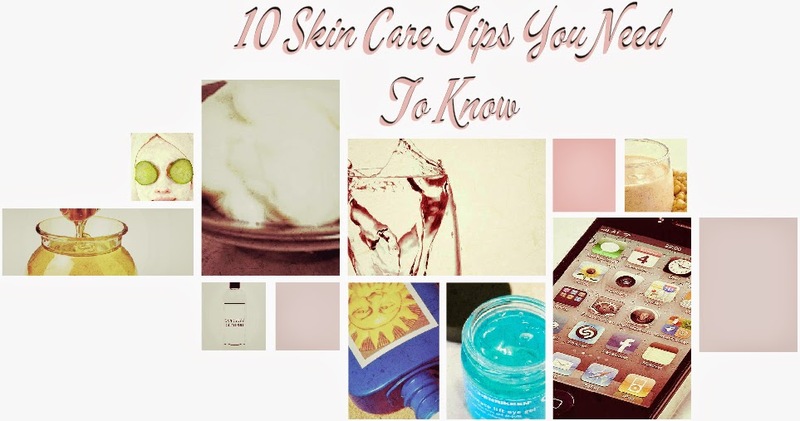 Some of these have natural salicylic acid in them that tend to dry out one’s skin. 1.Walnuts Moisture is very important in keeping one’s skin youthful looking for a long time. Walnuts also contain beauty enhancing omega-3 fatty acids that adds moisture to skin. If you have eczema, add walnuts to your main dishes and salads and say goodbye to dry, scaly skin forever. The Fault In Our Stars and The Spectacular Now actress had an interview with Into The Gloss last March 12. They talked about her new young-adult flick Divergent, which is based on the first book of Veronica Roth’s dystopian trilogy. Shailene or “Shay”, as her fans like to call her, is gaining celebrity buzz these days describing her as the new Jennifer Lawrence, which is crazy because the only thing this celebrity wants to be right now is to be the only “Shay”. 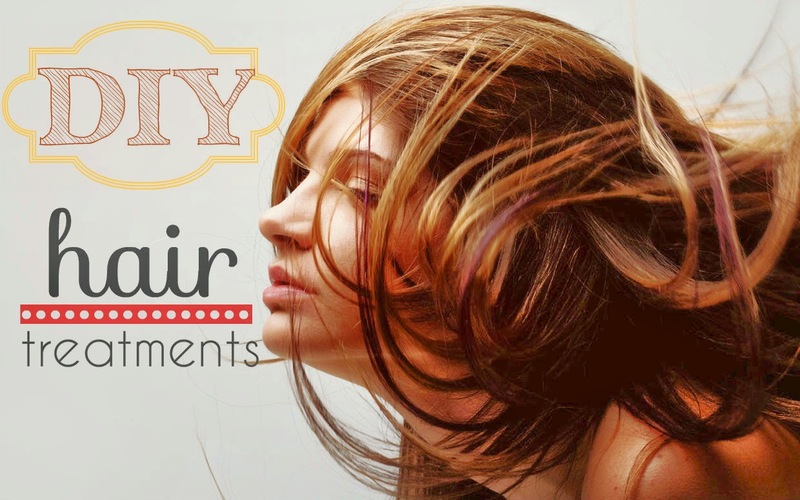 Is your hair dry, coarse and a little bit damaged? Or, does your mane look lifeless and needs a little bit of oomph. If you answered yes to either of the questions, it seems that somebody needs a hair spa. We’re not talking about the usual hair treatment that we get from our local hair salon. 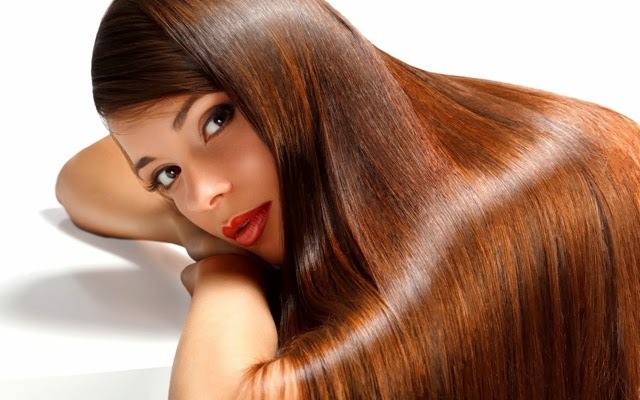 You can have your own hair care regimen right within the corners of your own home. Have you ever wondered why celebrities look so good when hitting the red carpet, attending award shows or having their usual press junkets? If you have then, speculate no more because we have rounded up 5 beauty tricks that celebrities do to keep themselves camera ready throughout the day. 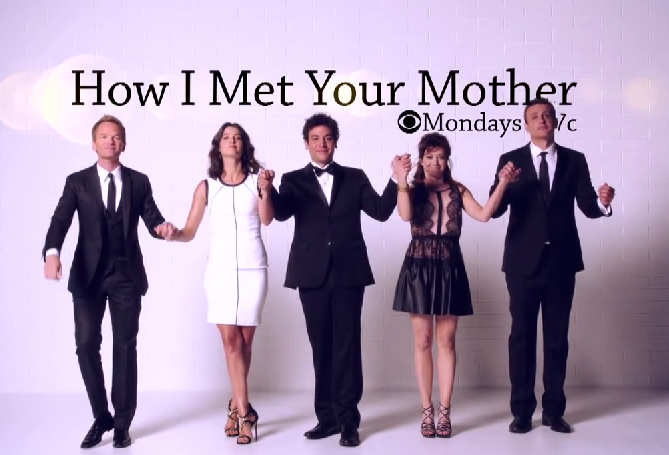 HIMYM's The Mother Speaks Out About "Morbid Finale Theory"
Good news! 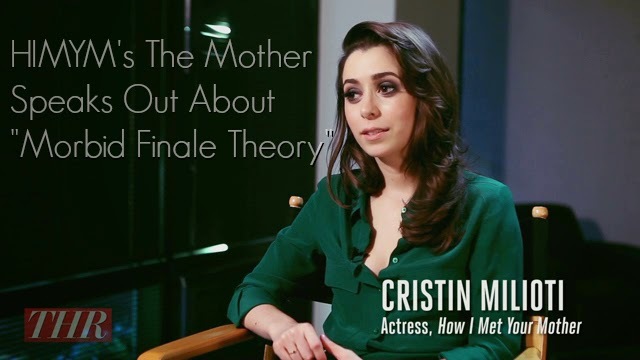 Cristin Milioti or most notably known as How I Met Your Mother’s “The Mother” has just spoken in an interview by The Hollywood Reporter that our "morbid theory" to the show’s nearing conclusion is quite impossible to happen. 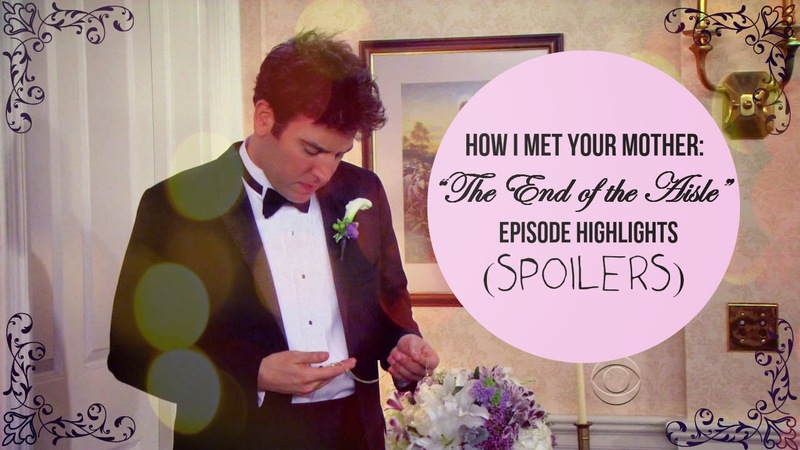 The very recent How I Met Your Mother episode entitled “Vesuvius” just dropped some hints of how Ted and The Mother’s future is going to be – or, will there be a future for the both of them? Avid fans of the long-running sitcom have been wondering why Ted is telling his kids about the story of how he met their mother in the first place. 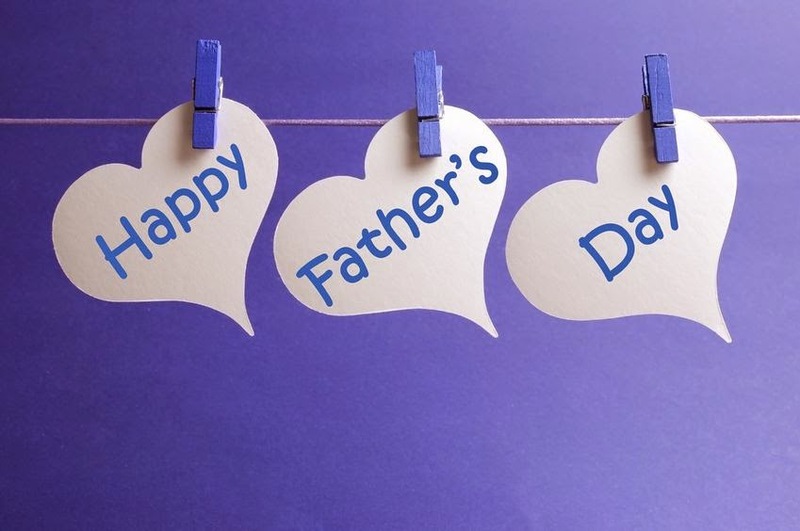 Some of them even hypothesized that maybe, he’s recalling the moments to his children to pay tribute to his dead wife. Gasp! How dare they?! But, after “Vesuvius” aired, a lot has been contemplating that the writers might head towards that terribly depressing direction. Here are lines from the episode and we’ll let you theorize on how the show is going to end. The Oscars just ended and we have rounded up the events top 7 highlights. If you haven’t seen the awards ceremony, that’s alright because all you need to know about the prestigious night are in this list. 1.Lupita, Meryl and Amy busted some moves Pharrell performed the Oscar nominated song “Happy” from Despicable Me 2. Everybody in the audience all danced to the happy tune. Nominees Lupita Nyong’o, Amy Adams and Meryl Streep even danced with Pharrell as he stepped down from the stage. When you visit your favourite drugstore or cosmetics section, you’ll see a lot of makeup creams all neatly lined up for you. You’ve got your tinted moisturizers, your standard foundations and your Korean made creams. We’re talking about the BB cream and CC cream. We've got you a recap or just the highlights of the new Teen Wolf episdoe entitled "Echo House". This time we'll let the pictures (and GIFs) speak for themselves. Let's start off with the sheriff taking his son to the Eichen House. Stiles thought of the idea of admitting himself to the mental institution so that he wouldn’t be able to murder anybody for the next couple of days or until the poison runs out. Best friend Scott is totally saying “no” to this dumb idea. At this point, we totally agree with Scott. How could a place like this be the solution to their problem? But, desperate times call for desperate measures – poor Stiles. We’ve stumbled upon a couple of articles from beautygypsy.com and sayshan.com which we think are post-worthy. We want our lemonberry gals to be knowledgeable in terms of beauty and lifestyle. And, we think this list will surely give you all the wisdom you’ll need when you need to be picture perfect for a very special event. Need to tighten your skin and shrink pores? Get your anti-acid Pepto-Bismol and apply it on your face. 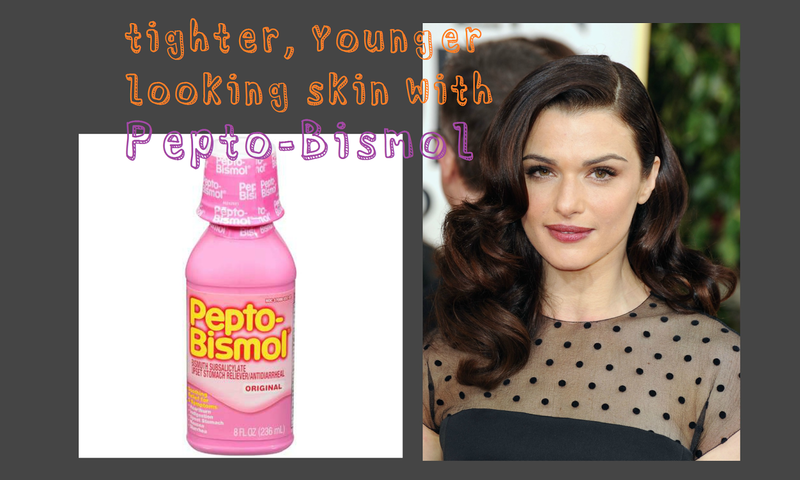 Just a tablespoon of the anti-acid Pepto-Bismol on your face and you’ll have tighter skin in minutes. Let it dry on your skin for 20 minutes then rinse with warm water. You’ll have to moisturize your skin afterwards. It also dries out zits and known to shrink pores. It may work wonders to your skin but do not use it daily. It’s not a substitute for your daily acne regimen. Let us look back in ancient history and relive the world’s ever changing view towards the human aesthetics. Thin was never in during the 1400s to the early 16thcentury. Through the pages of your old history book, you will most likely see full figured women on famous paintings. If thin-stick models are the ones shone in runway today, curvaceous, fair-skinned women were muses of world-renowned painters in this era. One painter who loves his ladies with some meat in them is Italian painter Titian. Which "Teen Wolf" Guy Is your Perfect Date? Braids were a big thing last year. Celebrities were rocking it at premiers and red carpet events. And, let's not forget Katniss’ (a.k.a. J. Law) warrior braids in the Hunger Games. We can still rock the braids especially in this time of year when everybody gets so mushy-gushy. 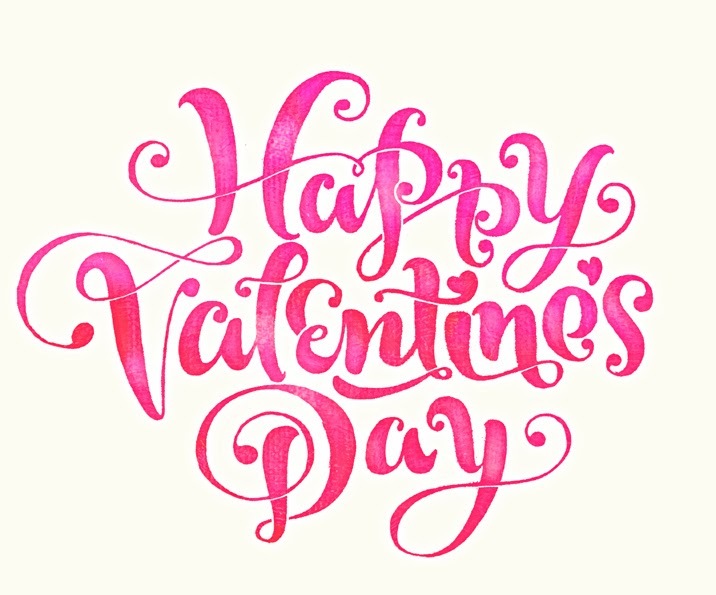 And we think that braided hair is the most romantic look of all. So, we have rounded up our favorite braid tutorials from around the web-sphere and decided to share it with our readers. This list ranges from bohemian-chic to fiery, fierce. Go ahead, and exercise those pretty, little fingers of yours and brace yourself for the “braid of a lifetime” (get it, ride of a lifetime – sorry, braid joke). 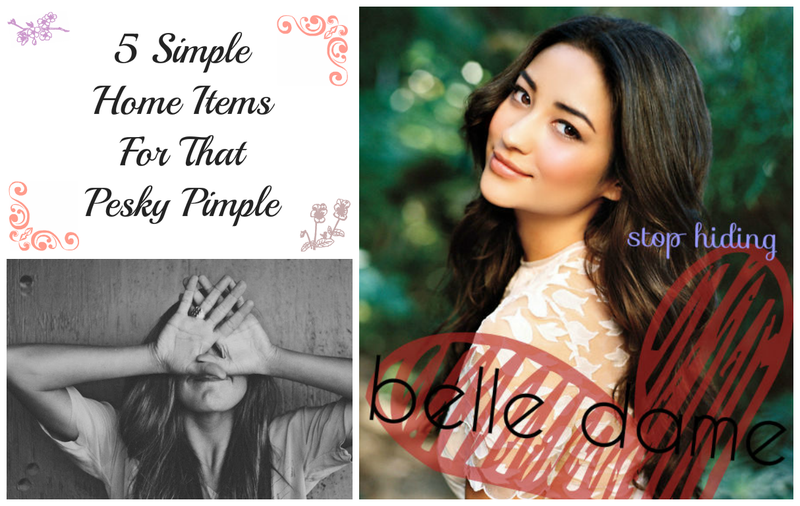 5 DIY Beauty Tips for the Budget Babe! I have always been very budget conscious especially today where everything you need can almost be done at home. Aside from being a budget babe, I love to use products that are close to natural as possible. I don't now what's better than DIY, the fact that I can make them on my own or that I can splurge my money on other things (I'd give everything just to travel the world! New York Im looking at you!Hahaha) Here are 5 DIY beauty tips for all the gorgeous budget babes like moi *french*!